Pettus Family! 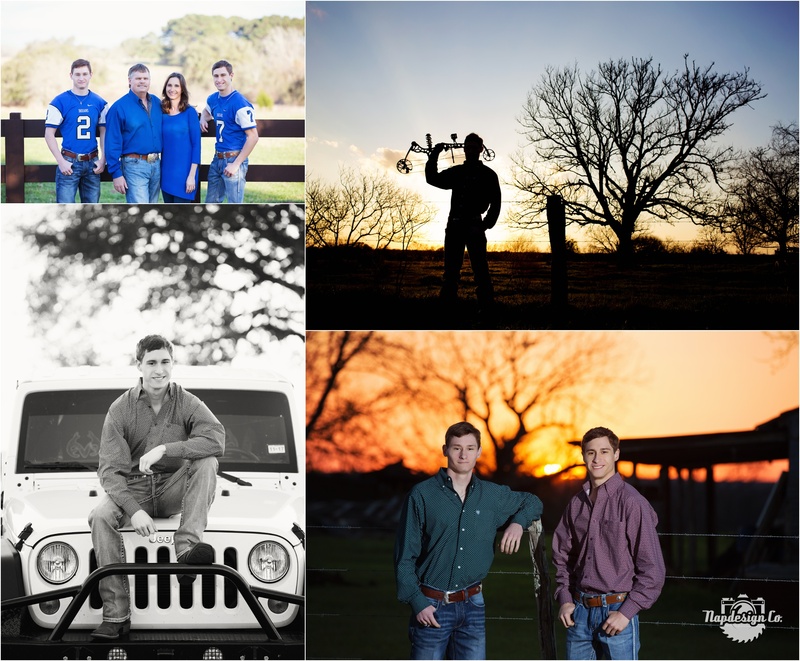 It was so nice coming out to your place this evening to meet y’all and photograph William & Kyle’s Senior Portraits! The weather was amazing and it looked like fire in the sky with that sunset! Thanks for a great session and I hope y’all enjoy your preview!